Dance leotard long sleeves.V neckline on the front and on the back.Lace sleeves and back.90% Coton - 10% elasthane. Mademoiselle Danse aime : the lace back neckline! 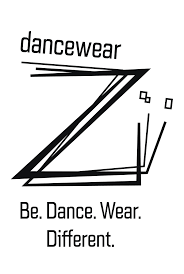 Dance leotard with long sleevesOfficer collar and drop of water in the back.Polyamide. Mademoiselle Danse likes: its declination of color! Dance leotard women Intermezzo.Round neckline front and stretch tulle on the back.Very pretty with its lace yokes.Entirely lined on the front.92% meryl and 8% elastane. Mademoiselle Danse likes: the bustier neckline. Dance leotard women Intermezzo.Boat neckline front and drop on the back.Very pretty with its lace yokes.Entirely lined on the front.92% meryl and 8% elastane. Mademoiselle Danse likes: the boat neckline. Dance leotard women Intermezzo.Round neckline front and on the back.Very pretty with its lace yokes.Entirely lined on the front.92% meryl and 8% elastane. Mademoiselle Danse likes: the very elegant back. 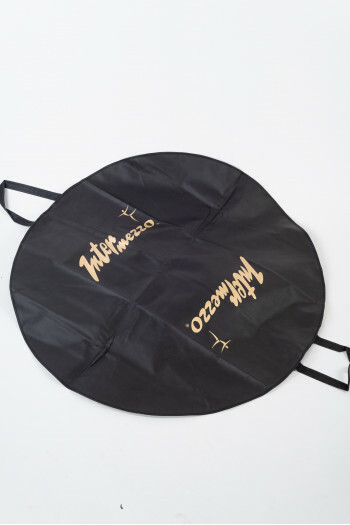 Tutu cover Intermezzo to protect your costumes and bring them with you carefully.Thick, waterproof canvasClosing zip and 2 cuffs for a easier carriage.110 cm.Perfect for pancake tutus.Mademoiselle Danse likes: the thick and waterproof canvas. 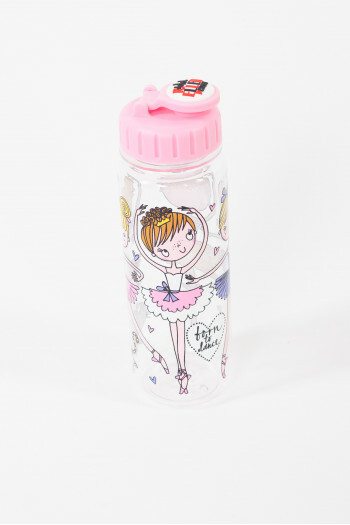 Ballerina bottle perfect for the dance lovers.Height: 21cmCapacity: 750ml Mademoiselle Danse likes: the cute visual! Ballerina pendant in silver.Sold with the chain, it's the perfect gift for dance lovers. Mademoiselle Danse likes: the nice price. Lilac tutu leotard Intermezzo.Thin straps.4 layers of tulle. Mademoiselle Danse likes: its color palette! White tutu leotard Intermezzo.Thin straps.4 layers of tulle. Mademoiselle Danse likes: its color palette! Sky blue tutu leotard Intermezzo.Thin straps.4 layers of tulle. Mademoiselle Danse likes: its color palette! Red tutu leotard Intermezzo.Thin straps.4 layers of tulle. Mademoiselle Danse likes: its color palette! Orange tutu leotard Intermezzo.Thin straps.4 layers of tulle. Mademoiselle Danse likes: its color palette! Violet tutu leotard Intermezzo.Thin straps.4 layers of tulle. Mademoiselle Danse likes: its color palette!